A very satisfying day! 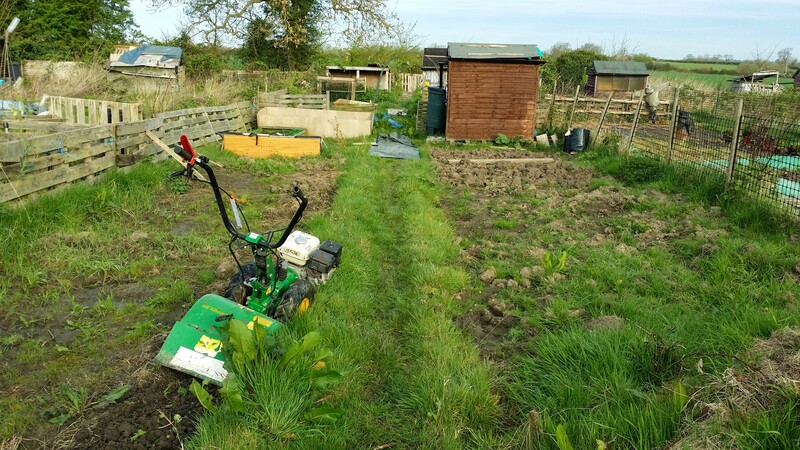 What a difference a rotovator has made to the allotment. The rotovator was a Kilworth Ferrari 320 from JB Plant Hire in Hinckley. The rotovator was ace. Although it seemed slow to start, it was actually really speedy, covering the ground in about an hour. The tines went down about a spade depth and it managed to climb the mounds like a mountain goat, nothing stopped it! JB were brilliant also. Dropping it off at just before 8am and they came back to collect it at short notice at about 10:30am. 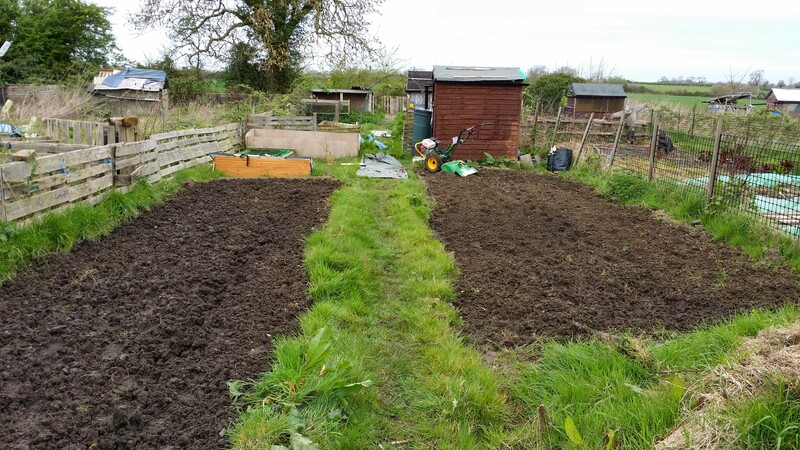 The left-hand bed, and the part of the right hand bed that were flooded are still very wet, but I think that is because the water compressed the soil. I think that now it’s been opened up, it’ll dry out quickly enough. 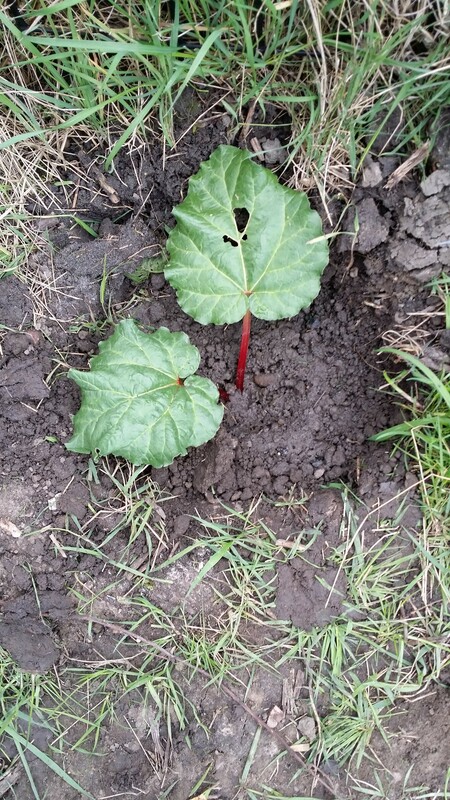 So, I’ve now planted some shallots, and the rhubarb. The asparagus arrived today, just in time to be planted and I put another six bags of compost on top. Now the fun begins!